Party Food in a Pinch – Damn, I Can Make That! 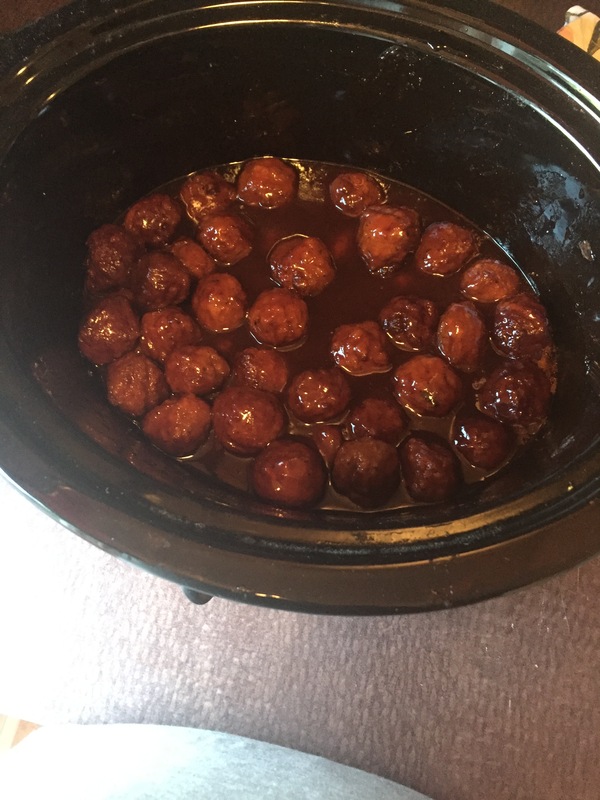 This entry was posted in Appetizing Apps, College Cooks and tagged appetizers, BBQ sauce, grape jelly, meatballs. Bookmark the permalink.